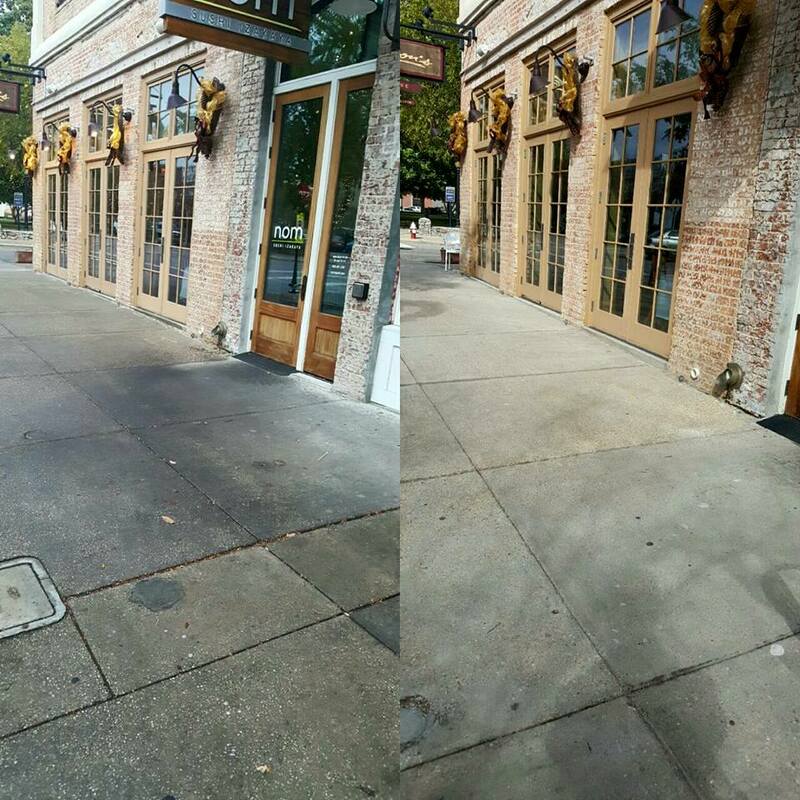 Beauchamp Power Washing adds an extra cleaning power boost that puts the sparkle and shine back into residential and commercial exteriors. 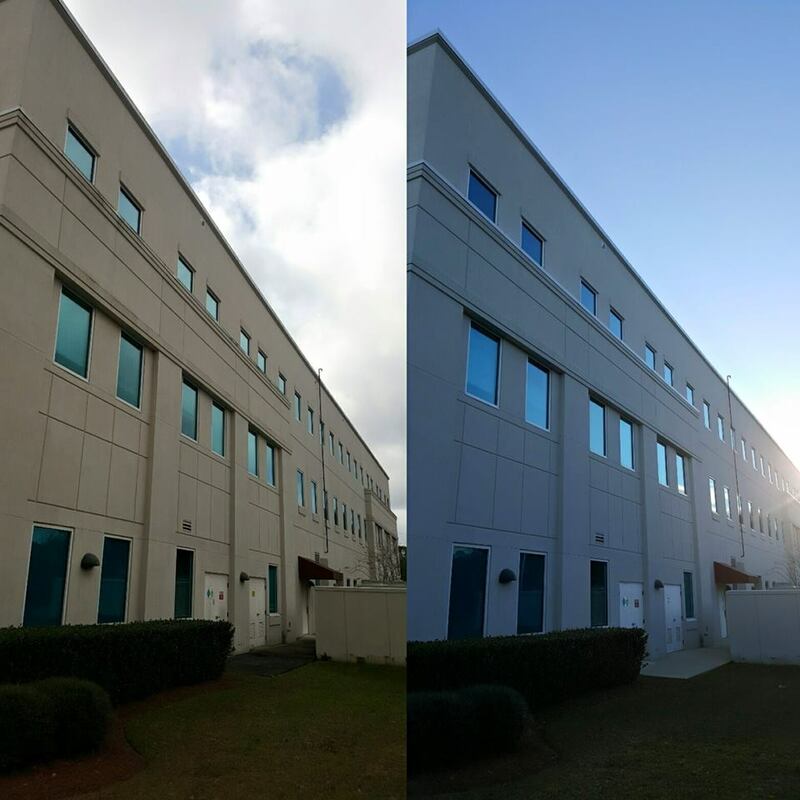 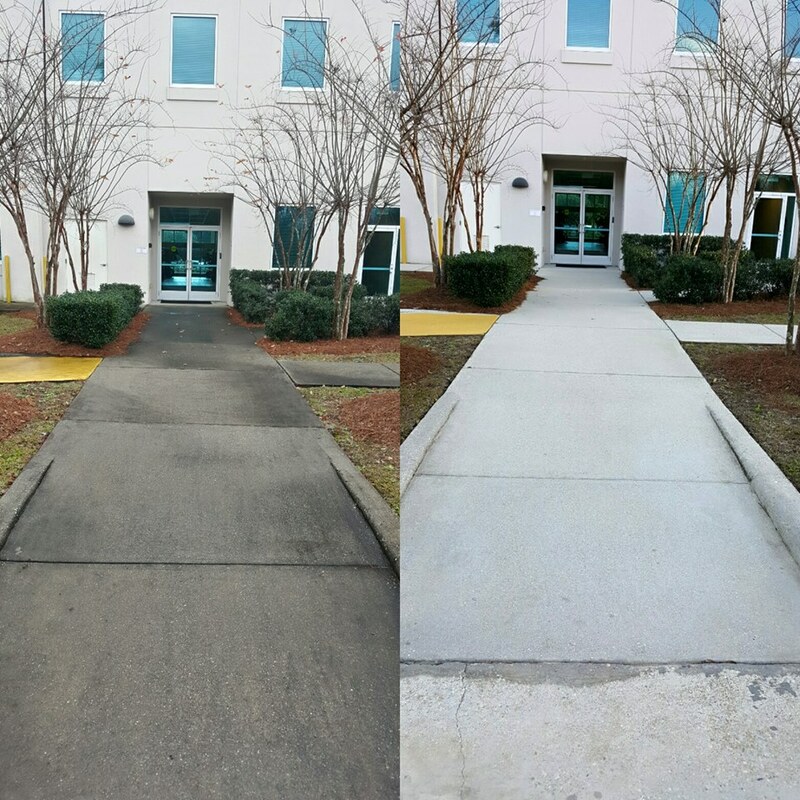 Our carefully developed pressure washing techniques, high performance equipment and competent and efficient cleaning crew provide outstanding results. 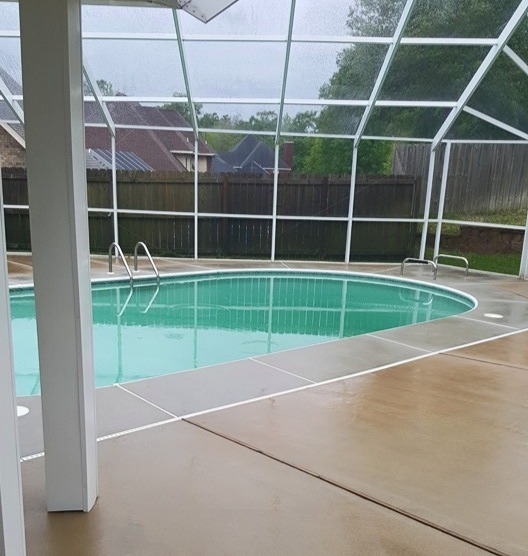 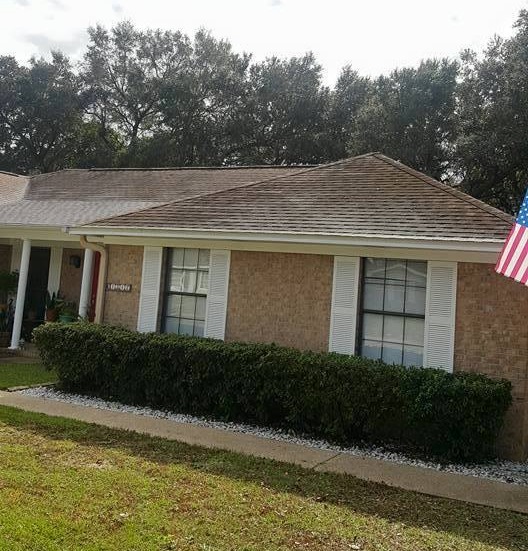 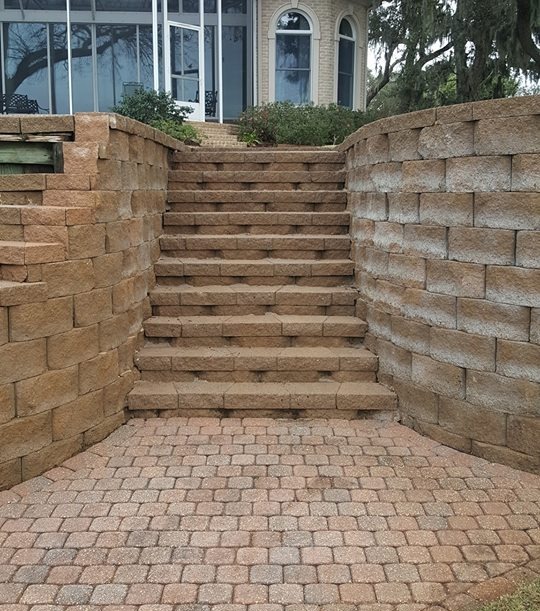 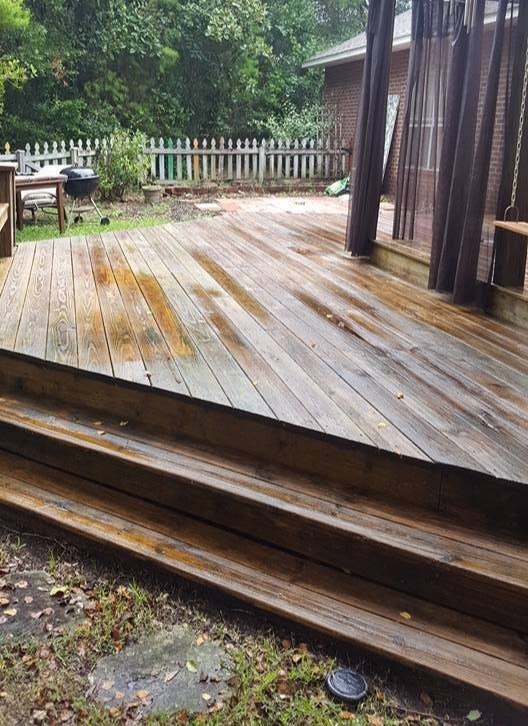 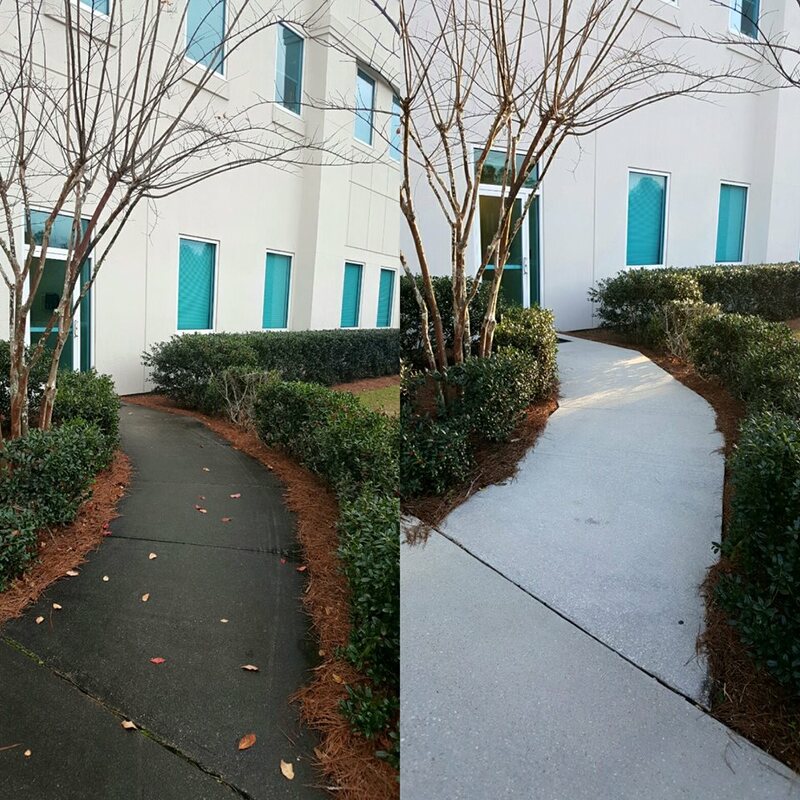 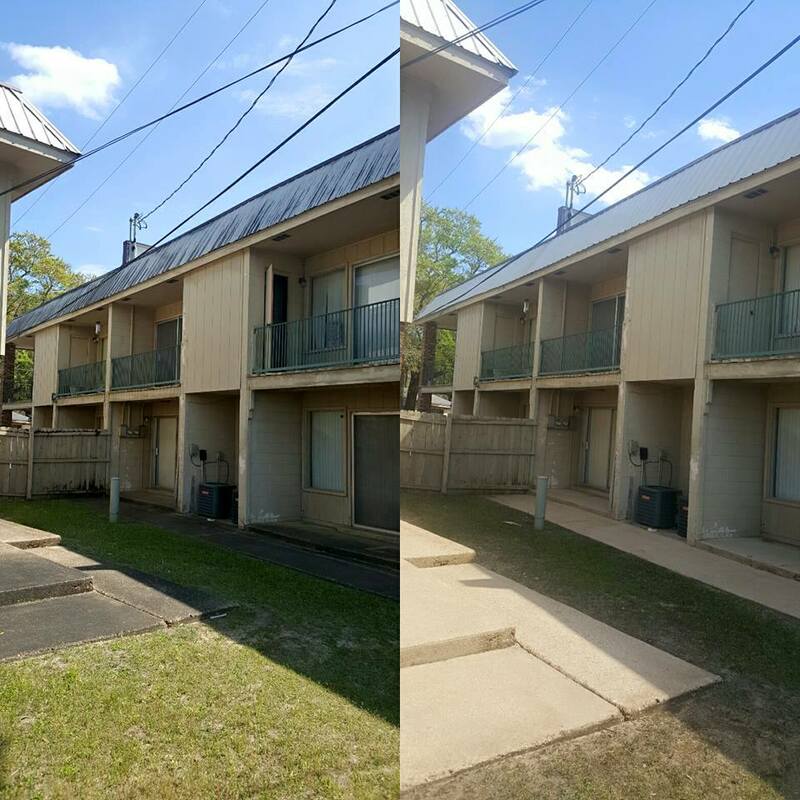 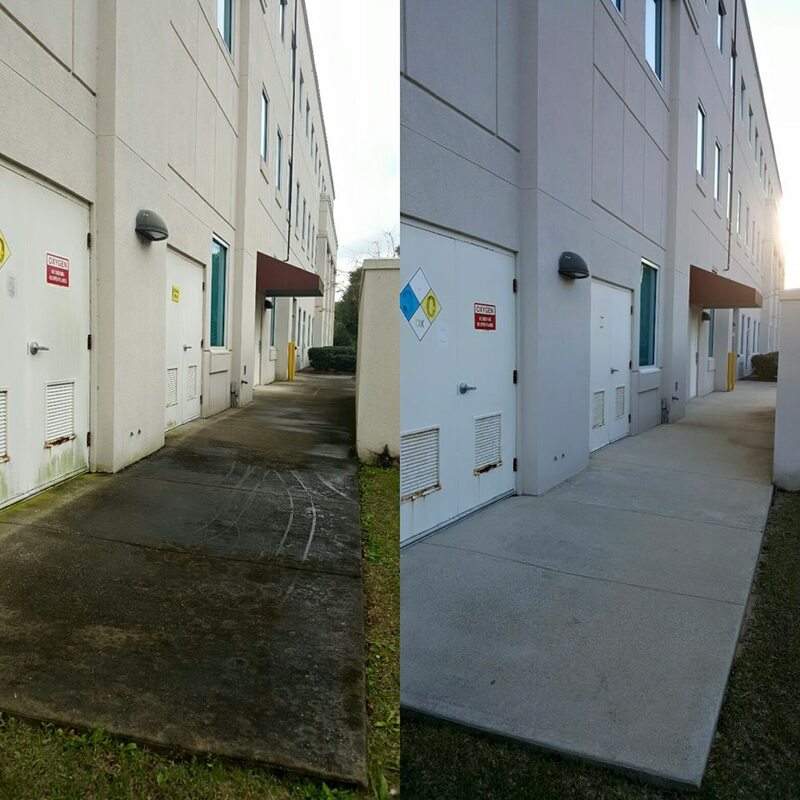 With the skills and equipment to pressure wash a wide range of Pensacola locales, Beauchamp Power Washing uses cleaning methods that produce outstanding results without harming the environment or disturbing surrounding property.